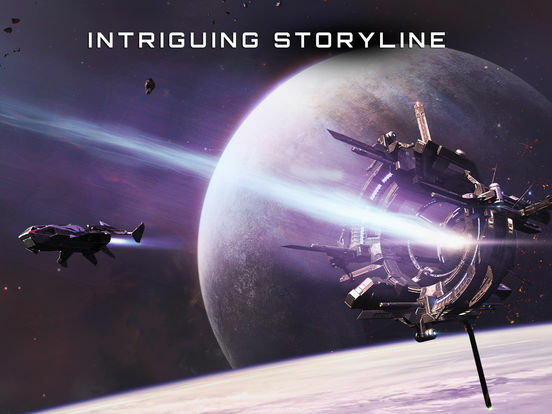 Subdivision Infinity is an immersive and pulse pounding sci-fi 3D space shooter. Ready your ship and cruise the great expanse of space in over 40 engaging missions in 5 distinct locales. 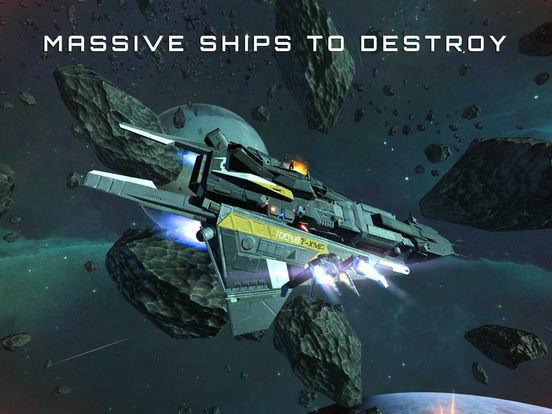 Hunt down and destroy enemy spacecraft, crush capital ships, mine asteroids for rare minerals, and find blueprints to craft amazing new vessels. 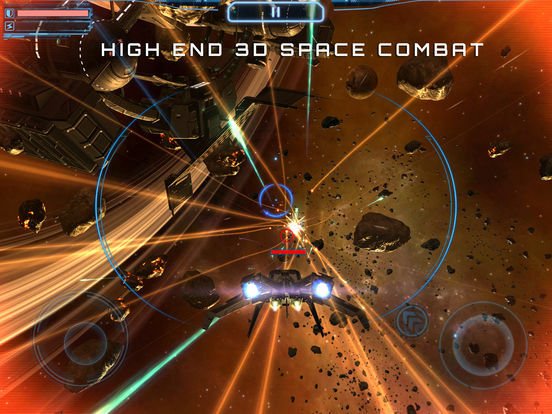 Subdivision Infinity features stunning graphics and tight spaceship game play. Beyond the story's main missions, you will have an array of optional goals to keep you cruising, including space exploration, bounty hunting, and mining operations. 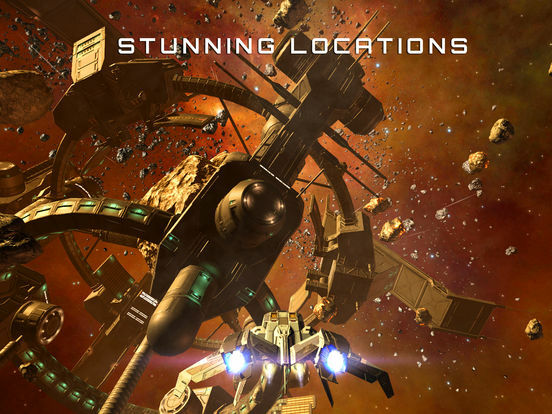 Subdivision Infinity looks great in screenshots, but its presentation of space is very one-dimensional. 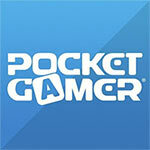 The game revolves completely around repetitive missions to upgrade ships, which leaves a lot to be desired. 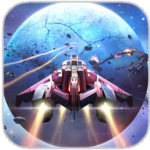 For the same price (or less) than Subdivision Infinity, you can get a much better space game experience on mobile. 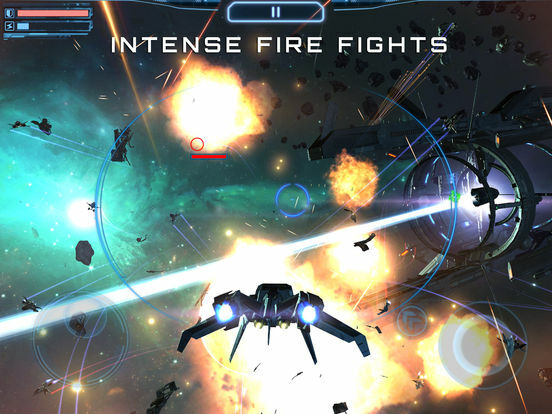 Subdivision Infinity is a slick-looking shooter that offers excellent action and accessible, arcade-style gameplay. It's a straightforward game that has a few nasty difficulty spikes here and there, and it will definitely test both your skills and patience at times. That said, the pure thrill of zipping around and shooting down a pack of enemies more than balances out those frustrating moments. It isn't much more than a weekend's worth of joy, but it's a weekend well-spent, to be sure. There's a decent chunk of space-based action here, but it loses its shine perhaps a little too quickly.